Whenever you are using a data access framework that auto-generates statements on your behalf, it is mandatory to log all statements to ensure their effectiveness, as well as to assert the possible performance implications. Although bind parameters might be logged separately (e.g. 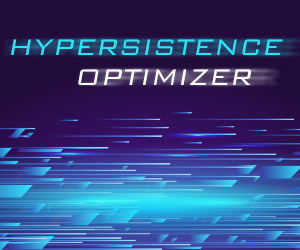 org.hibernate.type.descriptor.sql), the most straight-forward way of logging SQL statements along with their runtime bind parameter values is to use an external DataSource proxy. Because the proxy intercepts all statement executions, the bind parameter values can be introspected and printed as well. Either the JDBC Driver or the DataSource must be proxied to intercept statement executions and log them along with the actual parameter values. 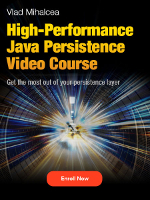 Besides statement logging, a JDBC proxy can provide other cross-cutting features like long-running query detection or custom statement execution listeners. 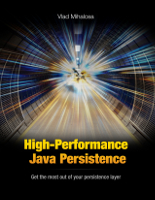 A lesser-known JDBC logging framework, datasource-proxy provides support for custom JDBC statement execution listeners. 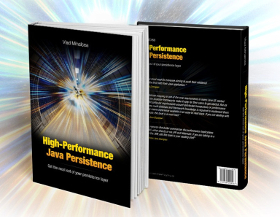 In Java EE, not all application servers allow configuring an external DataSource, as they rely on their own custom implementations that bind the user-supplied JDBC Driver. Because it can only decorate a DataSource, datasource-proxy might not be suitable for all Java EE environments. In the following example, datasource-proxy is used to log a batch insert of three PreparedStatement(s). Although normally a batch is printed in a single line of log, the output was split into multiple lines to fit the current page layout. Not only the bind parameter values are now present, but, because they are grouped all together, it is very easy to visualize the batching mechanism too. With the custom statement listener support, datasource-proxy allows building a query count validator to assert the auto-generated statement count and, therefore, prevent N+1 query problems during the development phase. P6Spy was released in 2002, in an era when J2EE application servers were ruling the world of enterprise systems. Because Java EE application servers do not allow programmatic DataSource configuration, P6Spy supports a declarative configuration approach (through a spy.properties file). 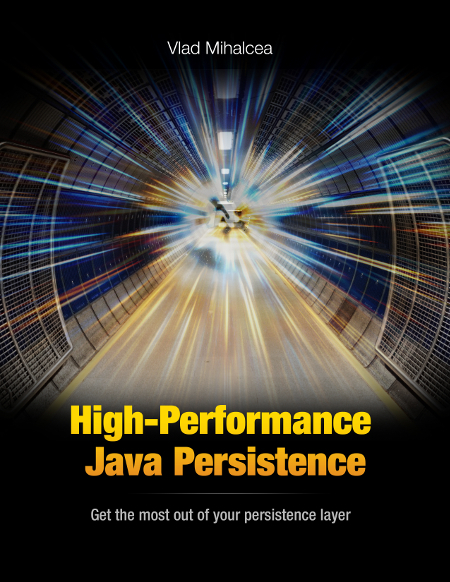 P6Spy offers support for proxying both a JDBC Driver (which is suitable for Java EE applications) or a JDBC DataSource (supported by some Java EE containers and common practice for Spring enterprise applications). 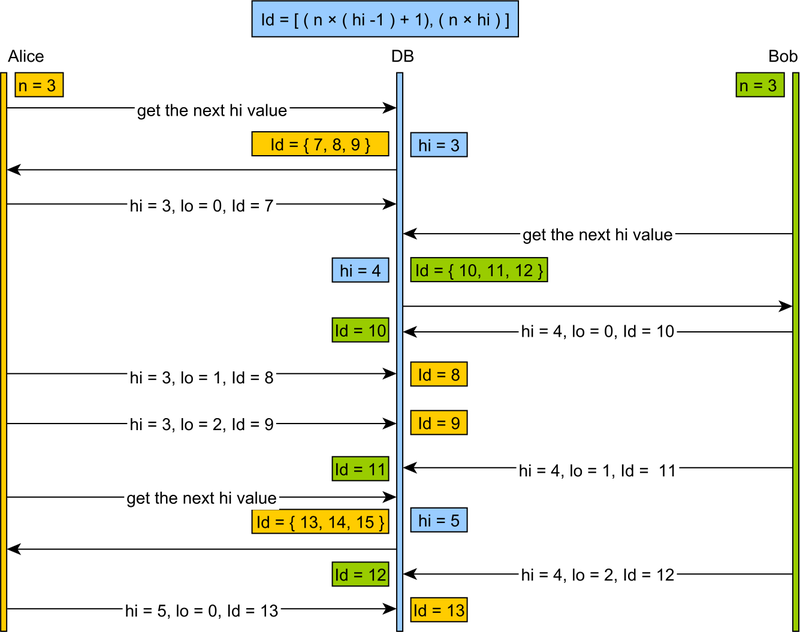 The first three lines are associated with adding statements to the batch, while the fourth line is logging the actual batch execution (which also explains the execution time column value). One very useful configuration is the outagedetection property, which can detect long-running statements. Because this is a very interesting topic, I decided to record a video as well. Enjoy watching it! 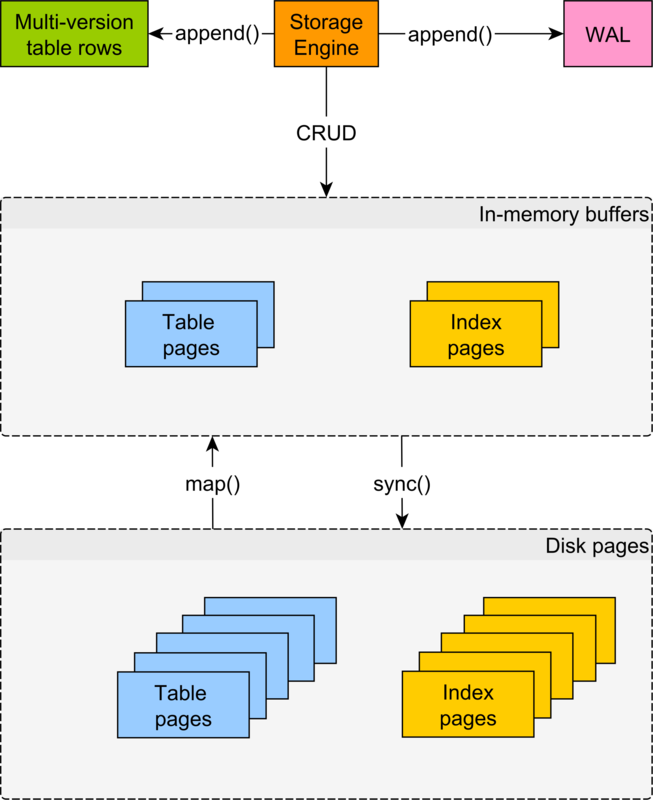 Logging statements is a very important aspect for a data access layer, and using a JDBC statement interceptor framework can leverage other cross-cutting functionalities, such as monitoring statement execution, or even automatically detecting N+1 query problems. Thanks Vlad! DataSource-proxy is very convenient. Is it possible to log transaction-related SQL queries? Of course, it is possible. 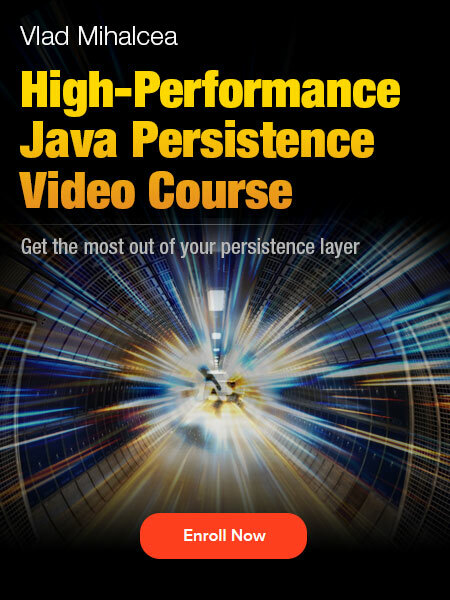 Check out my High-Performance Java Persistence video course for more details. 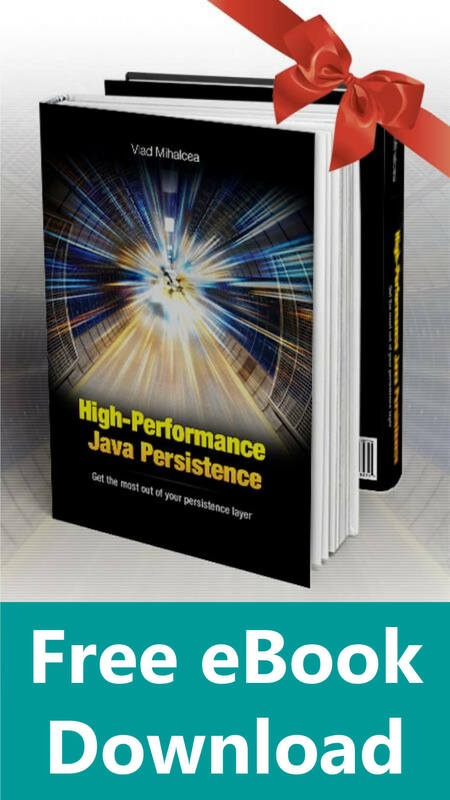 Maybe I would, but I didn’t finish your book yet 😉 Could you please explain how can I see transaction start and commit in SQL logs?